The Michelin Ginetta GT4 Supercup and Ginetta Junior Championship will continue to race on the support bill for the Dunlop MSA British Touring Car Championship until at least the end of 2019. The new contract, agreed between Ginetta and TOCA today, will see the association between the two go over a decade, with the Junior series having joined the package back in 2008. The precursor to the Supercup, the Ginetta G50 Cup, entered the fray a year later and there has remained two Ginetta championship’s on the package ever since. In that time, more than fifteen drivers from those series’ have gone on to compete in the BTCC itself, including current stars Tom Ingram, Adam Morgan, Hunter Abbott and Jake Hill. Ginetta Chairman, Lawrence Tomlinson said: “Ginetta is undoubtedly the biggest presence on the BTCC support bill and we very much enjoy seeing our Ginetta ladder, from Juniors and GT5 into SuperCup being a part of these weekends. Next season, the Juniors will once again compete at all ten BTCC meetings, while in a similar arrangement to this season, the Supercup will miss Thruxton and Knockhill to be replaced by the Ginetta GT5 Challenge. “I am delighted Ginetta will remain part of the TOCA package for a further three years,” added BTCC series director Alan Gow. 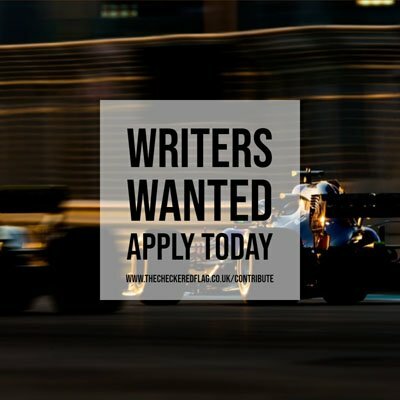 “Not only do Ginetta bring two incredibly competitive and entertaining support series, but the Ginetta career ladder is a unique offering in British motorsport.